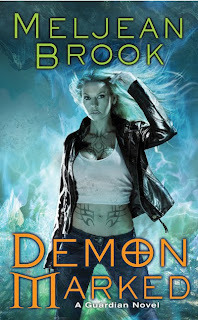 This week’s featured blog is The Bookaholic. Remember to head over there and follow! Oh no! I hate when they turn books into movies, they almost always screw it up and I don’t like it. Besides, I don’t want to associate a character with any actor because I have a somewhat clear mental image and then I would lose it, that’s why I also hate it when a character’s description says something like he looks like X actor. So my answer is Hell No! I’m not telling you about my fav book because I don’t want you getting any ideas about turning it into a movie. As you can probably tell (and if you can’t, your attention to details is really bad) we had a bit of a makeover. The old look was fine, albeit too pink for our taste, but given that we had no clue what we were doing when we first started the blog (we still don’t but we’re better at faking it…) we were never completely happy with the final look. 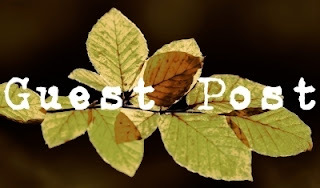 Now that the blog is a bit more established we decided that it was time to give it a new look. After doing a lot of research -and I mean a lot, I've been looking at blog designers for over three months now- we found the perfect place at Smitten by Blog Designs. They have great prices and a beautiful portfolio, so we couldn’t be happier with our choice. The reason for this post is to let you know that yes, it’s still us, we are only changing the look but the blog will remain the same, and to say thank you to Jacquelinne Altom, the best blog designer ever, for being so patient, listening to our feedback (and there was a lot of that), and for coming up with this beautiful and unique design. We hope you like it as much as we do, and that you continue to show us the support that gave us the confidence we needed to take this new step into improving the quality of the blog. We just hit the 250 followers mark so the changes couldn’t have come at a better time. Thank you guys! This week we had several giveaways going so I've got a little list of winners to announce. I’ve already emailed the winners so if you didn't get an email from me please check your spam folder just in case. If you didn't get it let me know through a comment here or send me an email. Karen Rose Smith’s Reunion Brides Series: Marina M.
Congratulations guys! I hope you enjoy the books as much as I enjoyed doing the giveaways. We are very excited to welcome author Cate Lord to our little corner of the blogosphere. 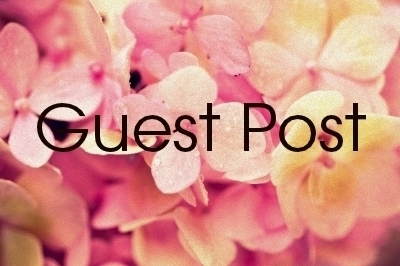 This is particularly special to us because it is our blog’s first guest post. 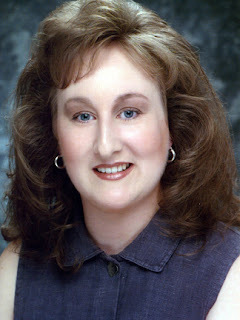 If you are a fan of historical romance you might know Cate as Katherine Kean. 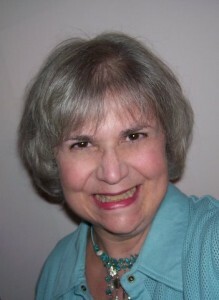 Now under the pen name Cate Lord she is embarking on a whole new adventure writing contemporary romance. Her first book, Lucky Girl, came out on September 6th and she is here today to share it with us and to talk about how it was for her to change genres and the difference between writing historical and contemporary romances. This is my first book by Kaylea Cross and the reason why I read it was because I kept hearing great things about it. 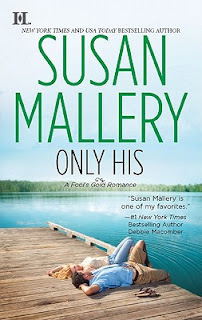 Usually when you hear military romantic suspense you think, well, the hero is probably in the military and that’s it, but in this case both leads are on active duty and the action takes place during a regular mission while deployed. That aspect alone was enough to make this book interesting and appealing. Devon Crawford is a helicopter pilot, her job is to fly into danger zones and rescue people that are either wounded or in danger. When the book starts there’s an emergency but she can’t fly and rescue the soldiers because the terrible weather makes it impossible. Unfortunately one of the wounded soldiers is Ty, who happened to be her ex, and he dies because no one could get there to help him. During his funeral two of his friends meet with Devon, one of them is Cam Munro. They have a complicated relationship because while she was with Ty she felt an overwhelming attraction to Cam, and the feeling was mutual. Now Cam wants to confront their feelings but she is not ready and since she is an officer and he is enlisted, having a relationship might endanger their careers. What they don’t know is that there’s an even greater threat endangering their lives. I was intrigued by this book’s description and mostly by the fact that one of the heroes was a mysterious falconer. The love story seemed like it would be fascinating and a bit dramatic and I was also curious to read about falconry. 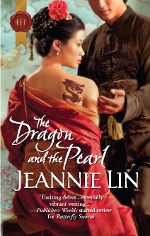 I’m very happy I did because the book ended up being interesting in every aspect, from the love story to the setting. Mark Bowman is a PAPD officer working at JFK Airport when one day he sees a man carrying a falcon as if it were a carry-on bag. 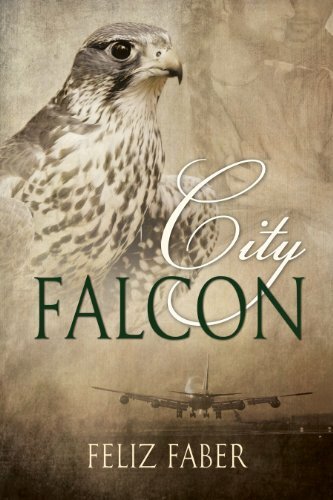 When he confronts him he learns that his name is Hunter Devereaux and that he is working in a project that uses falcons to keep the airport free of other birds that may cause damages to the planes and even potential accidents. Mark quickly becomes fascinated by the birds and equally attracted to the man. They develop a relationship but whereas Hunter is confident and wants to live his life unafraid of what others may think, Mark is afraid of what his sexuality could cost him, so even though Mark has never felt this happy before, he won’t jeopardize his career by coming out. Mark would have to decide what’s more important to him and do it quickly since Hunter might not stay long enough to find out the answer. Warning: This review has a huge spoiler at the end, it's hidden but read with caution. A couple of weeks ago while on vacation I got a couple of books so I could spend the days reading because there’s no better way to spend your free time right? (Yes, I know this reflects poorly on my social life so there’s no need to mention it). One of the books I got was The Girl Who Chased the Moon by Sarah Addison Allen and I liked it so much that I bought the author’s entire backlist and read them back to back. 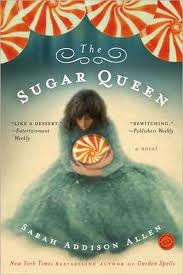 The Sugar Queen was my favorite of them all but it was also the one I had the most problems with. Josey Cirrini lives her life devoted to two things: her mother and candies. Her mother is quite old and needs her for everything, or so she says. In reality she is a controlling and bitter woman who can’t stand her daughter’s happiness, so she controls every aspect of her life and emotionally blackmails her into doing what she says. Josey’s indulgencies are candies which she secretly storages in her closet, she know she shouldn’t eat them, especially because she is a bit overweight but she can’t stop. Romantic suspense is not my favorite subgenre but I do enjoy it, I need to be in the mood to read it but when I do I tend to devour the book. 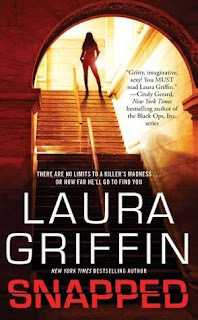 When it comes to Laura Griffin I’m always in the mood, because she is one of the few romantic suspense writers on my auto-buy list, I have read all of her books and I have liked them all. I’m glad to say that Snapped didn’t disappoint. Snapped is book four in her Tracer series about a group of investigators who work in a prestigious private criminal lab called The Delphi Center, they are like CSI on steroids and do work for every single police department and agency in the country that can afford them. Our heroine, Sophie, is the center’s receptionist. One day while signing up for a class at the local University she finds herself in the middle of a mass shooting. One of the cops called to the scene is Jonah Macon, our hero. Sophie and Jonah share a past because months ago Sophie was kidnaped by a serial killer and Jonah rescued her and ever since they have circled each other fighting their mutual attraction. Now they cross paths again in less than ideal circumstances. 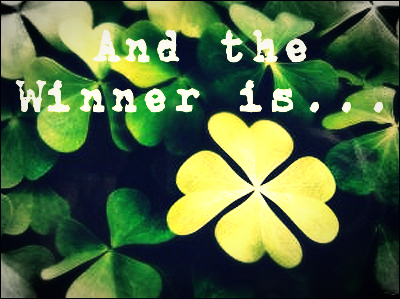 And the Winner is… Annie @ UTC Congratulations!! I already sent you an email so if you didn’t get it please check your spam folder. We hope you enjoy the book as much as we enjoyed doing the giveaway. Thank you very much to all of you for participating; we had an overwhelming response to the giveaway (although I’m guessing it had more to do with the book than with us) and we can’t wait to do another contest, so stick around because more will come. Special thanks to our new followers, we appreciate it and we hope to see you back soon. And to our old followers we just plain love you guys! Contemporary Romance is my all-time favorite genre, which means that I’m always on the lookout for new authors. 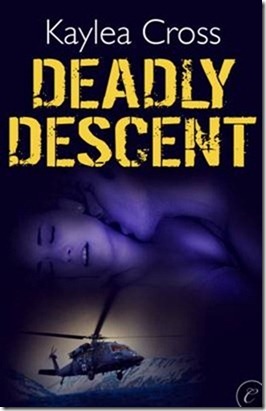 Jeanette Murray is my newest find, when I saw this book on Netgalley it looked like it would be an enjoyable read and so I requested (besides, the cover was very appealing). The book was pretty much what I expected and despite having some issues here and there I enjoyed it very much and I’m looking forward to read Murray's future books. Our heroine is Chris St. James. She used to be a pro tennis player but she walked away from it because she wasn’t happy anymore. But tennis wasn’t all she left behind, she also dumped his abusive boyfriend (a NHL player) and put some distance between herself and her overbearing parents. Now she is about to start her new life teaching and coaching tennis at a local High School. 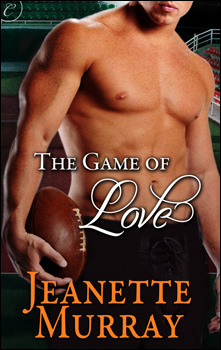 When school is about to start she meets Brett Wallace, he is the town’s golden boy and the school’s football coach, he also happens to be a former NFL player. At first they collide over how to use the money from a donation (he wants a new scoreboard, she wants new uniforms for her team) and also because they both have serious misconceptions about each other, but there’s an unmistakable attraction between them and they will have to fight their issues to find a way to be together.